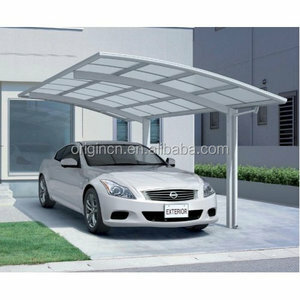 Hot sale aluminium double carport for two cars Polycarbonate carport with high impact resistance feature SIZE CHOICE: 1. R-type: length 5.5m * projection 3.0m * height 3.0m, totally cover 16.5 square meter. 2. M-type: length 5.5m * projection 6.0m *heigh 3.0m, totally cover 33.0 square meter. 3. 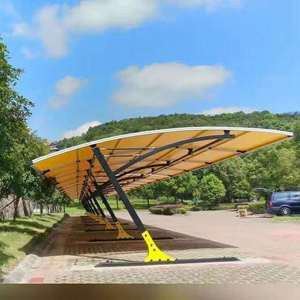 Y-type: length 5.5m * projection 6.0m *height 3.0m, totally cover 33.0 square meter. 4. Package: painted strong steel box, keep all parts and accessories safe and sound. 4. Package: painted strong steel box, keep all parts and accessories safe and sound. To bring the highest quality products at the most competitive prices is always our priority. OEM order is acceptable and warmly welcomed, as per your requests in color,logo and size e. We have two part of business, one part is trading company, sell and source; Another part is buying agency for different customer, and this part business grows every quickly. As we have proffessional team of QC and follow up, who would do factory audit, quality control, process following and price comparing . 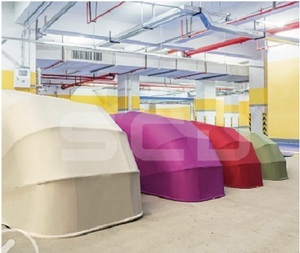 4.Special tent: like roof tent with a high peak 5.Other customized tents are available. Tent Shape: 1,Roof Tent, Square Tent ,Rectangle Tent,Pagoda Tent,Hexagon Tent, Polygon Tent ect. 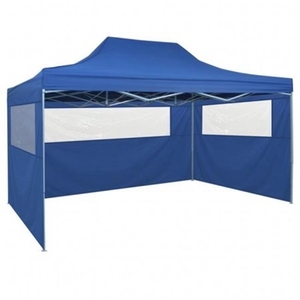 2,We can design any shape tent according to your requirement. 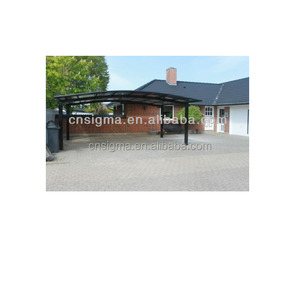 Changzhou Tiansheng Plastic Co., Ltd.
Alibaba.com offers 83 stylish single slope carport products. About 3% of these are garages, canopies & carports. 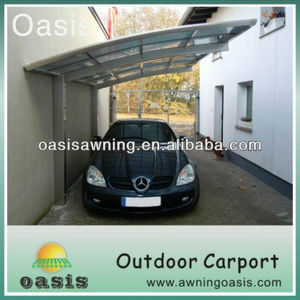 There are 3 stylish single slope carport suppliers, mainly located in Asia. 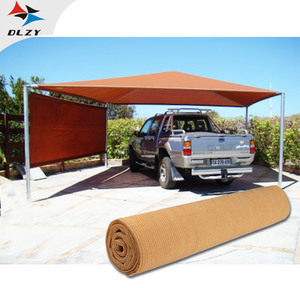 The top supplying country is China (Mainland), which supply 100% of stylish single slope carport respectively. 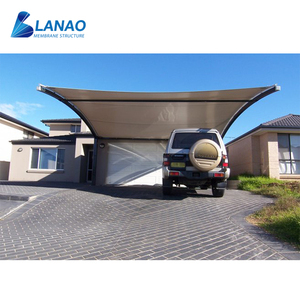 Stylish single slope carport products are most popular in South America, Domestic Market, and North America.